Is your family dealing with sibling rivalry? Fighting? Hating their sibling with special needs? We offer one-to-one support for siblings. We also have them join their sibling's session from time to time to help facilitate bonding, relationship building, and overall support. Does your child require individualized support? Do they work best in a one-to-one environment? 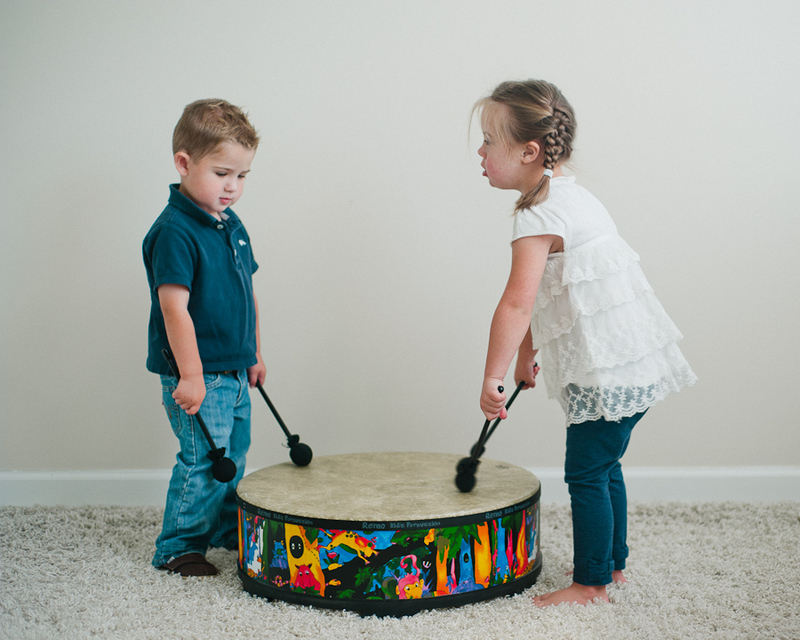 We offer individual music therapy sessions to help your child achieve their highest potential. We also offer individual and group counseling to help support your family needs. Do you feel alone? Frustrated? Burned out? Don't know what to do? We offer family and parent coaching support for those times when it seems like there are no answers and things look hopeless. We teach you how to use music in an intentional way to better support your child with special needs.